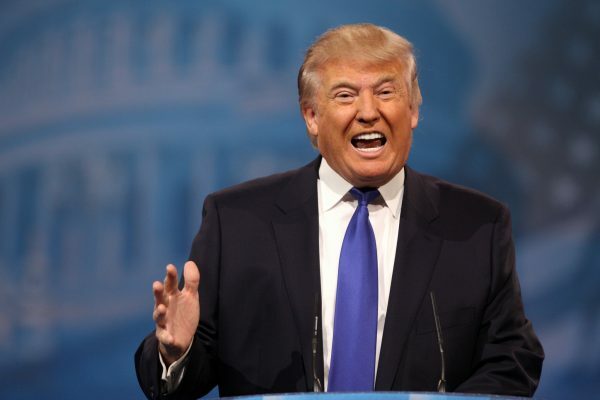 Just a day before EWTN plans to air an exclusive interview with Presidential candidate Donald Trump, the company’s board of directors and CEO announced that the media outlet was officially endorsing the presidential candidate for the papacy. The is the first time in the network’s 35-year history that company heads officially endorsed someone for the pontificate. Known for its often daring, cutting-edge, and addictive television programming, EWTN once again shocked the world as “The World Over” host Raymond Arroyo uttered the words “and I approve this message,” before cutting away to a Bob and Penny Lord rerun.